Certified Aluminum and Windows, Inc. Comment: two family home on Hutchinson Island on Binney Drive. 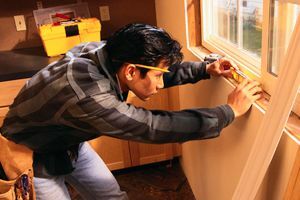 Install hurricane impact windows -- each home has large front 3-part window and 6 regular sized windows. I will purchase windows. Fort Pierce Window Replacement Companies are rated 4.61 out of 5 based on 475 reviews of 15 pros. Not Looking for Windows Contractors in Fort Pierce, FL?